If you want something more domestic, maybe an urban getaway, there are also some cheap flights to major US cities with Virgin America starting from $59 one way. But in case you love comfortable and all-inclusive beach getaways, you can also book the Royal Decameron Los Cabos resort from $97 a night through the spring. You better act fast, these deals will be gone soon! With the Avianca Airlines flight deals you can fly to San Pedro Sula or Tegucigalpa from major cities in the US, but if you want the lowest rates and you can do it, you should depart from New York. Other cities from where you can fly include Miami, Los Angeles, Chicago, Houston, Washington DC and more. Economy class flights are considerable cheaper, starting from $369 r/t, but note that business class airfares are also on sale. 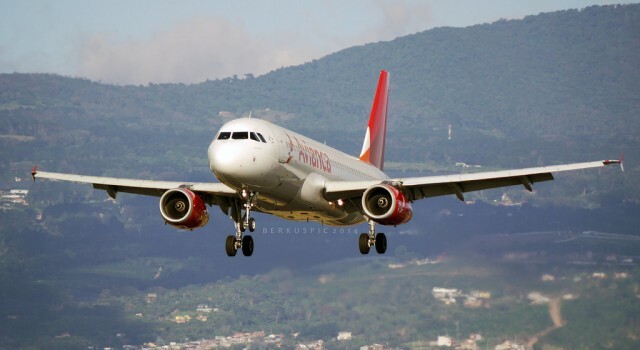 You should also know that these are not direct flights, they all have a stop in San Salvador before arriving to San Pedro Sula or Tegucigalpa. Search for more flight deals to cities in Honduras via the below box and you may find even cheaper airfares. You just have to pick out the travel sites you trust, add the departure and return date you want and click the button.